G Adventures is an award-winning social enterprise that uses sustainable, small group travel as a means to empower impoverished and underserved communities around the world. It has just announced a new initiative to raise $5m (£3.4m) to establish 50 new community development projects over the next five years and is already more than 70 per cent of the way there. Flagship programmes include protecting indigenous tribes in Colombia and providing jobs for Aboriginal young people in Australia. One of the most ambitious sustainable tourism projects in the world has just taken its first steps. 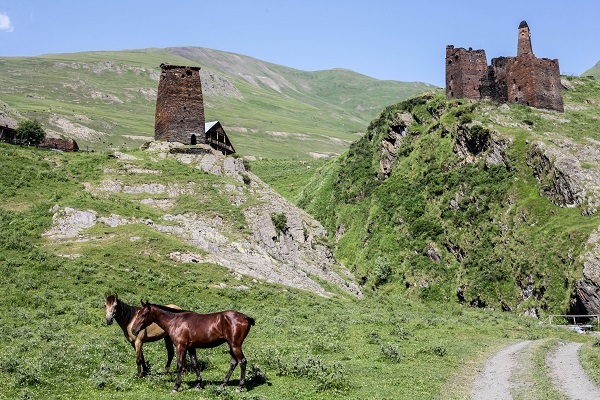 When completed, the more than 1,600km long Transcaucasian Trail will link together rural communities across the Caucasus mountains of Georgia, Armenia and Azerbaijan providing sustainable development to impoverished villages and helping to preserve the cultural heritage and biological diversity of the region. Guided trips are now being offered on the first completed sections. Patagonia in Chile is one of the wildest places on Earth. A new public-access conservation area has just been established to protect 640,000 acres of it, previously under threat from developers. Set up by the late founder of North Face, Doug Tompkins, Parque Patagonia is set to achieve National Park status by 2020, affording it the highest level of protection in the country. 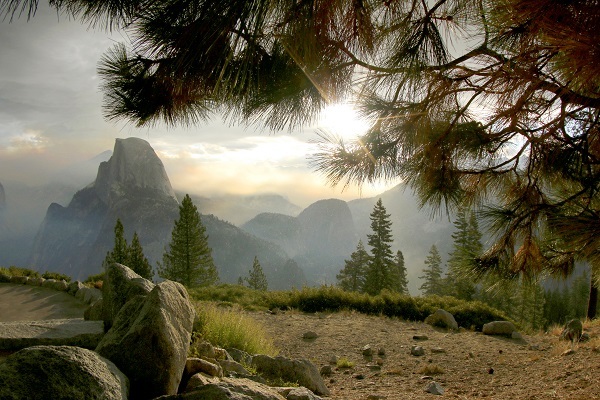 A new Imax movie, National Parks Adventure, released in US cinemas in February to commemorate the 100th anniversary of the American National Park Service, has now made its way to Britain. Featuring immersive, big screen 3D cinematography and some of the most loved wild spaces on the planet, this film is the next best thing to visiting these awe inspiring American landscapes yourself. A new accessible travel website, Accomable, has been launched to provide broader travel options and easier booking for disabled travellers everywhere. Hailed as ‘the Airbnb for the mobility sector’, the founders, who have spinal muscular atrophy themselves, hope to inspire mobilityimpaired people to explore the world in any way they want, irrespective of their physical ability.